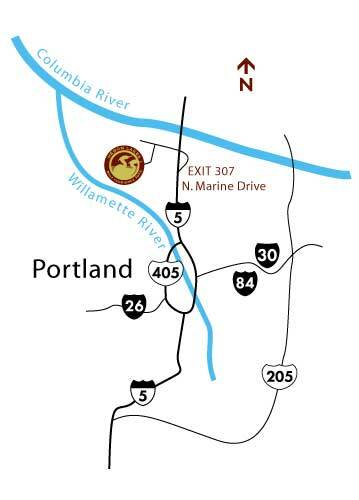 Take exit 307 for Marine Drive West. Veer left on exit ramp. Turn right onto Marine Drive West.